Start taking classes at Rare Breed Fitness and other studios! An instructor led class that will help you shed fat, improve your heart health and boost your muscle endurance. Classes focus on endurance, strength and high intensity training using the stationary bike. According to the American Council on Exercise (ACE) if you are looking for a cardiovascular workout that offers a large expenditure of energy with minimal impact on your hips, knees and ankles, indoor cycling is an excellent option in both areas. There are no upcoming “Indoor Cycling” classes on this day. Please wear athletic clothing and footwear, come prepared to sweat! Bring water if you'd like, but they do provide water fountains for their members. 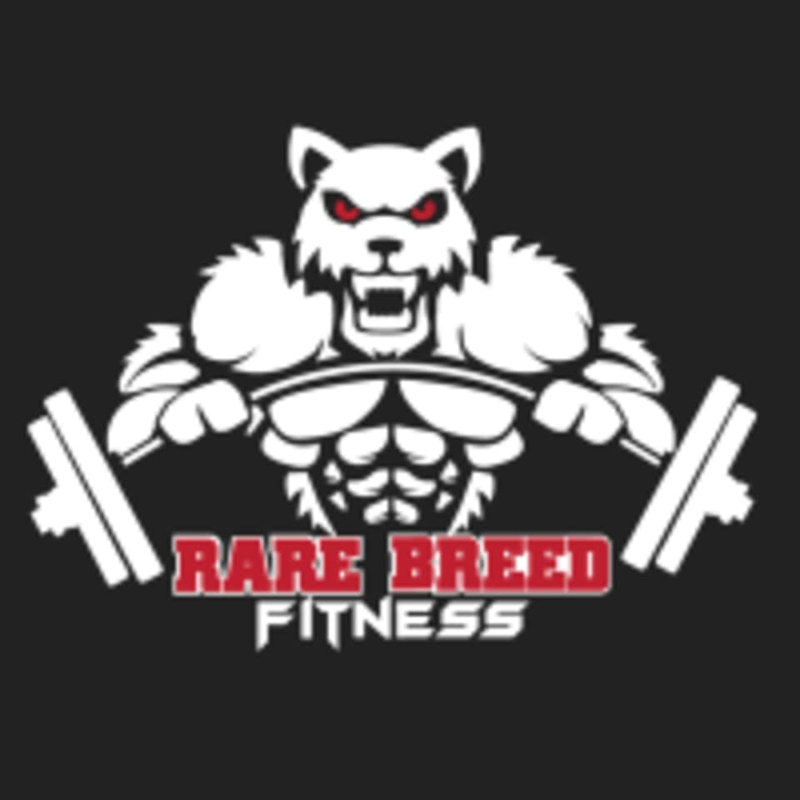 Rare Breed Fitness can be located at 4838 NW 167th Street in Miami Gardens.